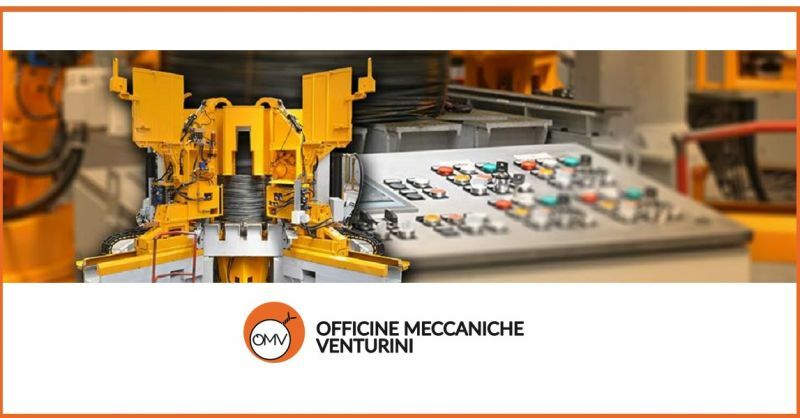 O.M.V. 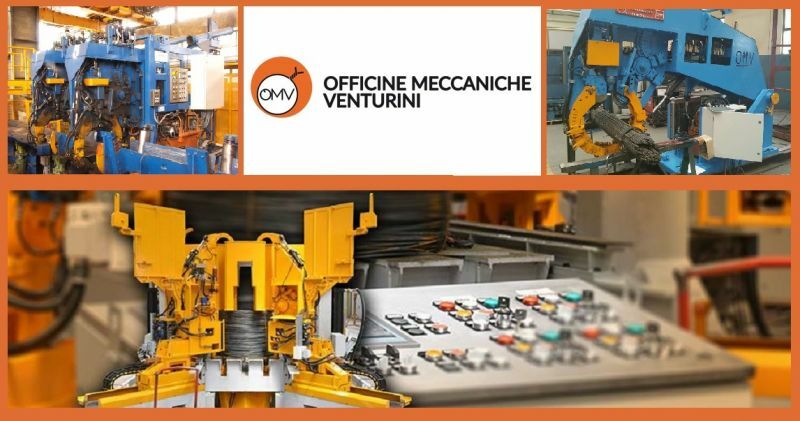 OFFICINA MECCANICA VENTURINI SRL. 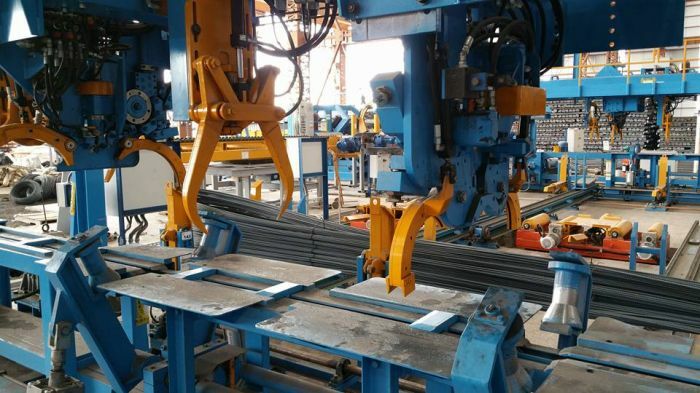 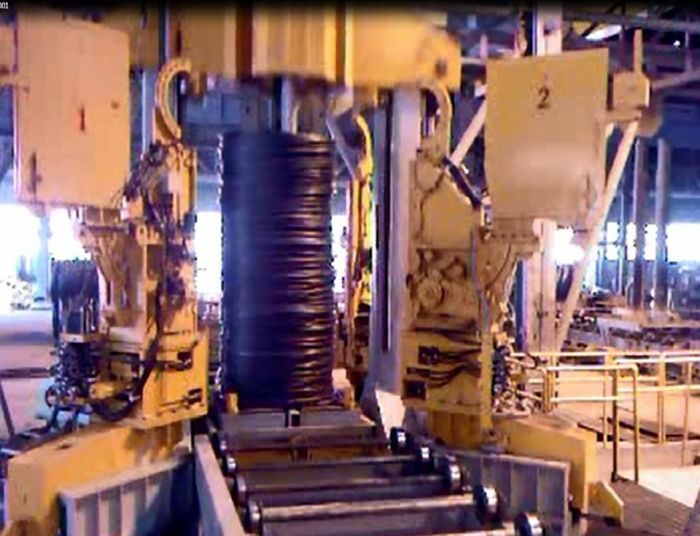 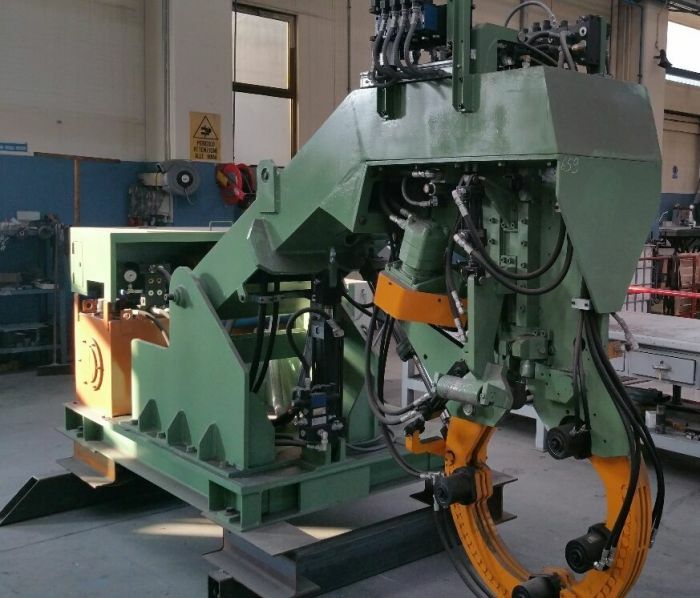 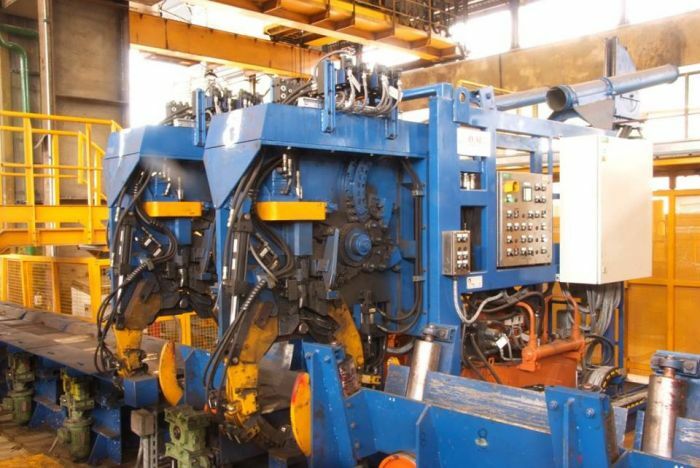 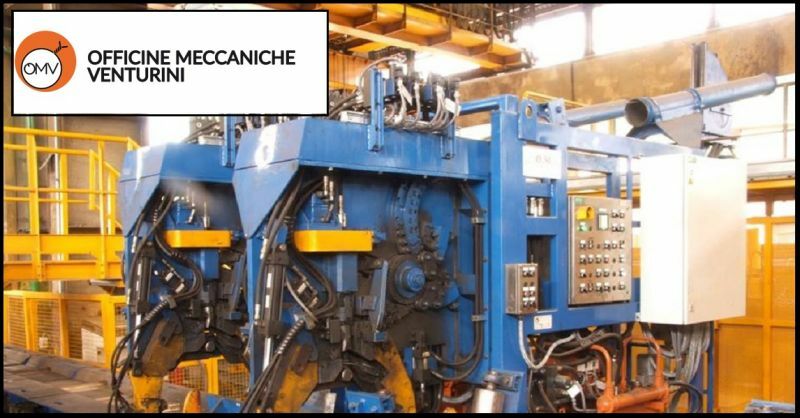 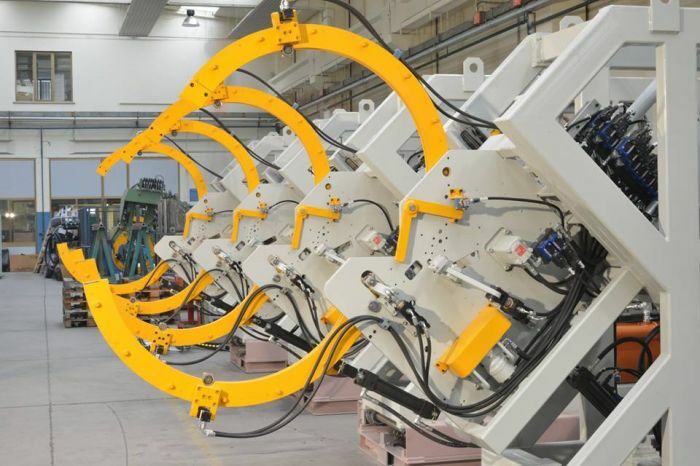 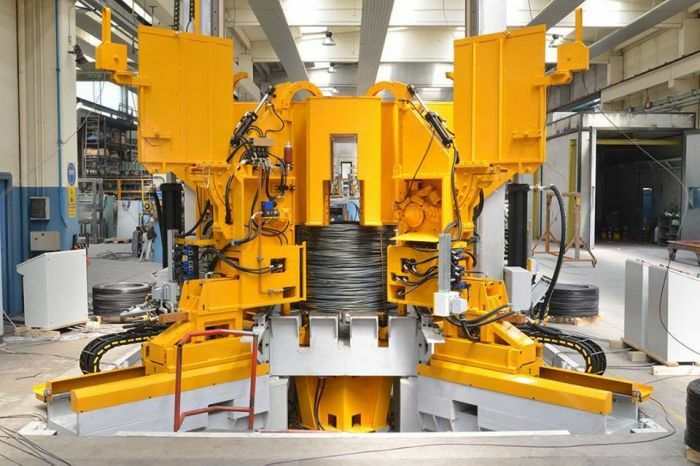 We make strapping machines and interlocking systems for rolling mill plants, created and designed for intensive, heavy-duty use such as pressing and strapping machines and the implementation of fully automated bundle evacuation.